While the actual ring plane crossing, "RPX" among planetologists, will happen only next September, now is the time to see the rings as narrow as possible - from Earth. On Dec. 27 the opening angle will reach a local minimum, 0.8°, and will then go up again; before it's once again that small, Saturn will be hidden behind the Sun, and when it returns in late 2009 the angle is again bigger. Already in mid-December the rings were a mere line (more and more pics). • With the nearing equinox mutual events of Saturn's satellite have begun: Here's a successful observation of such an event on Dec. 8. • And Titan has been filmed transiting Saturn's disk. 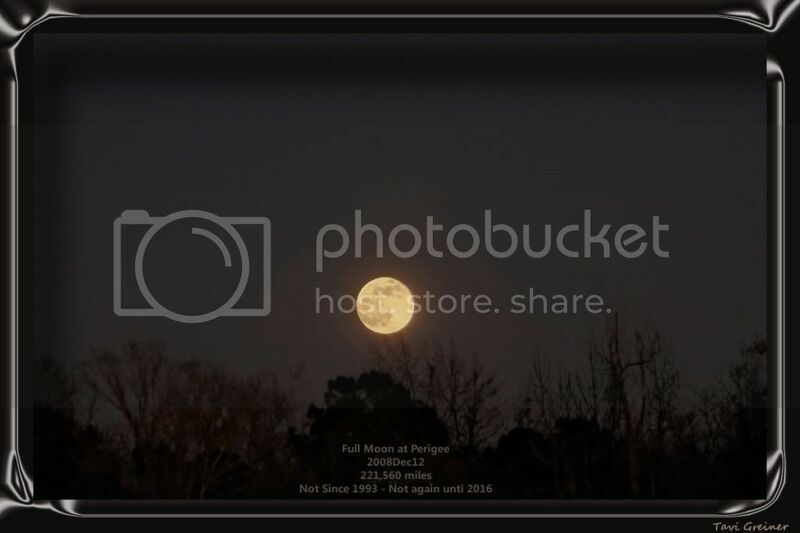 In other news the largest full Moon in 15 years (more, more, more, more and more previews) was observed widely (more and more pics). 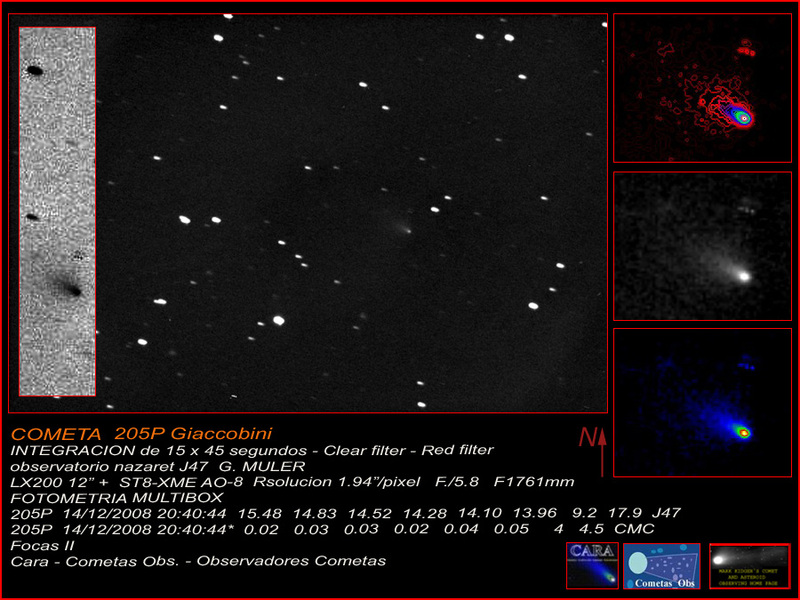 • The bright Moon hampered (more, more and more previews) visual observations of the Geminids 2008 though some nice pictures were obtained. • Talking about visitors from outer space another nonsensical story about a meteor(ite) setting off a fire in NZ was shot down there as well as here (check also the following message) and here. • There is a detailled prediction that one of several recently recovered comets, normally faint, should "light up" tomorrow in the field of view of SOHO's coronagraphs due to extreme forward scattering. 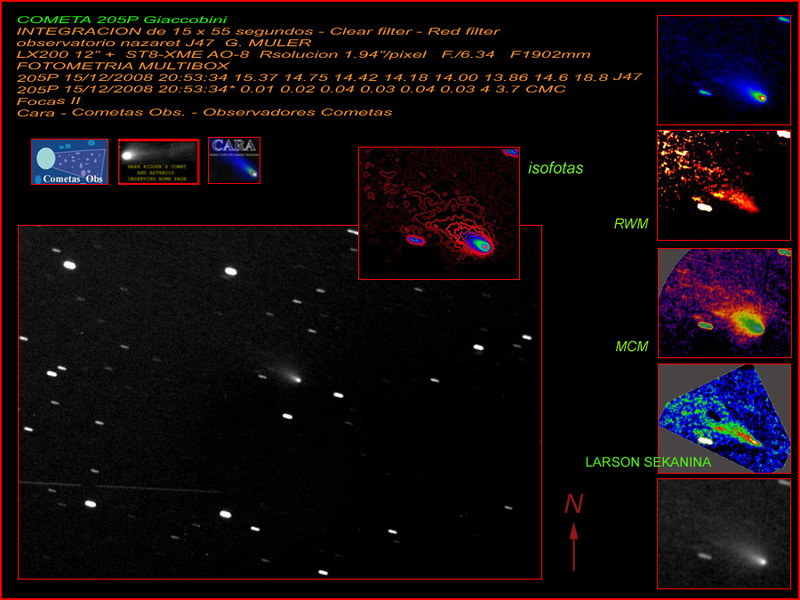 The comet is already in the C3 field but difficult to find at 7th mag. 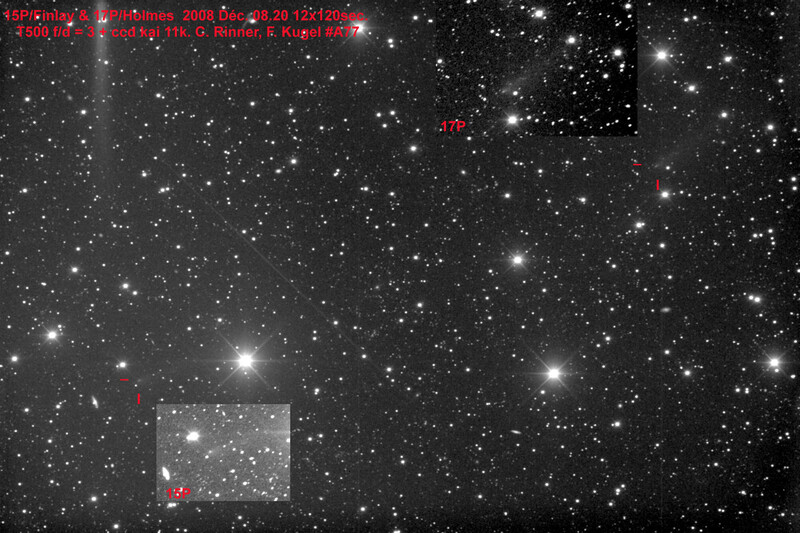 • A rendezvous of comets 15P and 17P on Dec. 8. 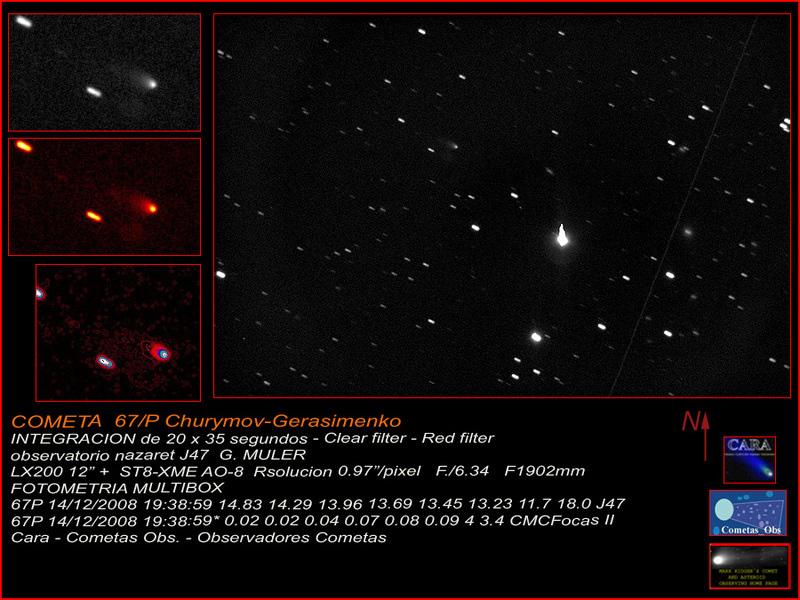 • More pictures of C/2006 OF2, 205P (earlier) and 67P. • A sky picture with 3 months exposure time, showing Sun trails. • A collection of solar corona pictures from the 1800s. • How the new solar cycle tries to take over. • A reconstructed butterfly diagram for the 18th century. • A solar flare surprise with a stream of perfectly intact hydrogen atoms shooting out of an X-class flare. • Not for the first time aurora watching as an incentive for travel. • A call for observations for a rare event with EE Cephei. • Amateur variable work can actually lead to real science papers. • The winners of a regional astrophoto contest for South America and India. • And regarding the upcoming International Year of astronomy a new Dark Skies Awareness website with a special trailer, a new website on the Sun and details about the "100 Hours" event in April.